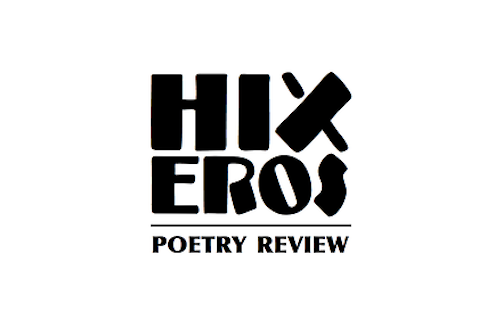 Hix Eros is a marvellous publication, much welcomed and recommended. I believe that a healthy creative culture must go hand in hand with a healthy constructively critical culture, and publications such as Hix Eros are making this a reality. Also, Issue #5, I’m honoured to say, has a totally gorgeous review of Locust and Marlin in it by the very talented and thoughtful Greg Thomas. Do download it (and all the Hix Eri) and have a read. You should be able to find links to all the issues here.